If your pet were lost, how would you find him? Do you have a collar with an ID tag with your address or phone number? And if her collar were lost, how would someone identify her? 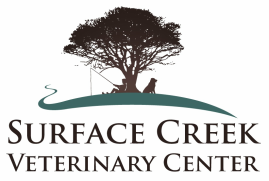 Microchip ID's are a great means of permanent identification for your pets. It is a fairly simple procedure, the microchips come preloaded in a sterile needle, and are injected under the skin in the area over the shoulder blades. We can place these chips while your pet is awake or under anesthesia for another procedure like a spay or neuter. Cats need them just as much as dogs do, and alpacas are required to have them in order to go to shows. In alpacas they need to be placed behind the left ear, unlike the location for dogs and cats. This is a great means of permanent identification in animals, and cannot be lost, unlike a collar or tags. We currently have a special going- when you get your pet microchipped receive ﻿10% off﻿ the cost AND get a FREE personalized tag! Call to set up your appointment! We recently had a good samaritan call about a dog he had found. He wanted the dog to have a bath and a haircut so she could come in his house, since he had no way of knowing if she had owners or where they were. The dog was wearing a collar, but no tags were on the collar. When the dog arrived, we scanned her, and she had a microchip. We called the Pet Link phone number, and received the phone number for the owners, who live in Clifton. We let them know where their dog was, and they were able to come and pick her up the next day. 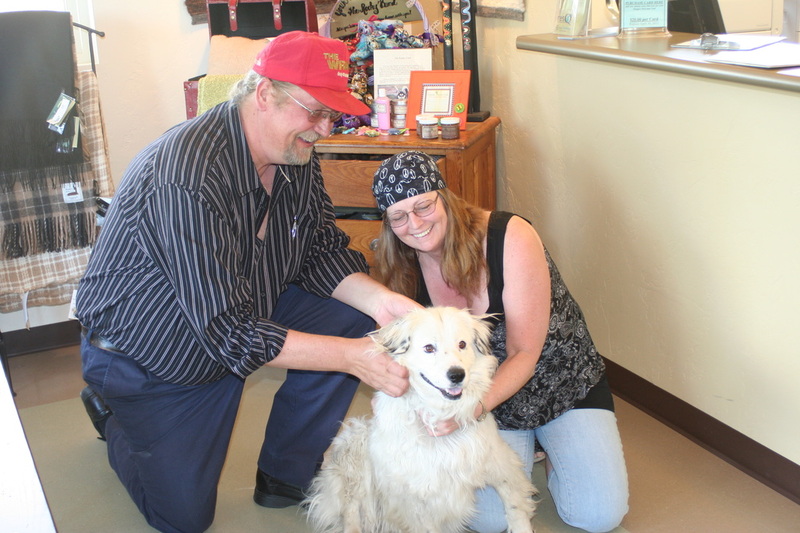 Without her microchip, this dog would have never found her way home! Congratulations Sherry Huisman and Daisy, we are glad you are together again!